Congratulations to the LFC Crush, u-14 girls, for having a great winter season and spring pre-season. 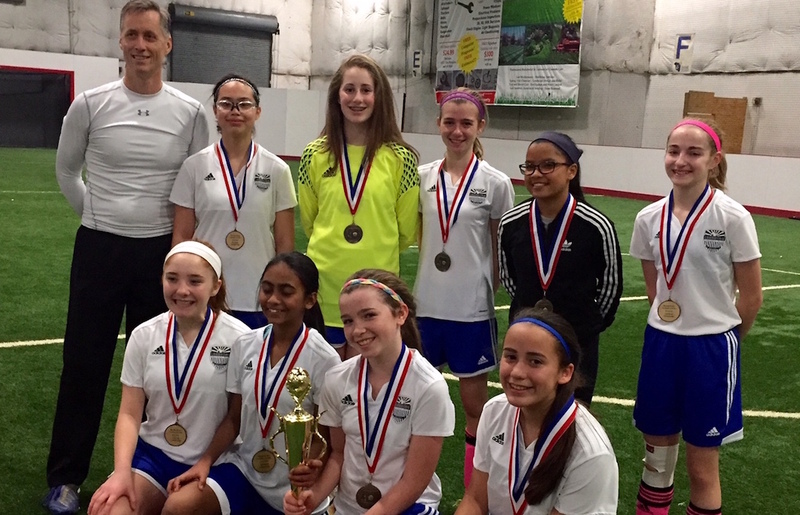 The Crush were the u-13/14 girls division champs at the dulles sportsplex, second session. 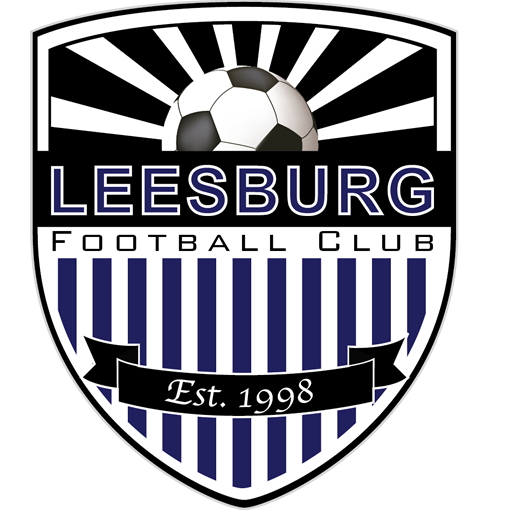 In addition, over a two weekend time span, the Crush posted a 3-2-1 record in the Warrenton Scrimmagefest and the St. Patrick’s Day Tournament; making the semi finals. The Crush are rising to D5 in WAGS after winning D6 in the fall. Over the two weekends, the Crush faced D2, D3, and D4 wags teams doing well in all 3 games. The effort the girls put into their winter training showed in their outdoor play. LFC Heat is off to a fast start for their Spring season!